Series oragnisers MRF completed a four-day successful shakedown of their F2000 cars for the upcoming MRF Challenge winter series to bo held between October 2015 - January 2016. 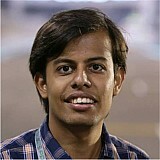 Indian driver Parthiv Sureshwaren was involved in the four-day shakedown which took place at the Kari Motor Speedway from September 7th to September 10th. "The shakedown has been really good, all the cars seem better than I drove in 2013," Sureshwaren said after the four days of testing. "MRF has made huge improvements on the tyres and they are pretty close to European standard. 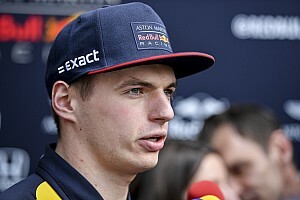 "Lot of engines have been rebuilt and they feel very crisp, I did lots of laps. JA Motorsport mechanics worked really hard and overall it has been very productive & fun four days," the Indian driver added. 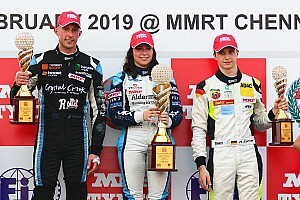 The International MRF Challenge series' 2015-16 season will kick start at the Yas Marina circuit in Abu Dhabi in October (29th to 31st) followed by the second round in Bahrain in November (18th to 20th), Dubai in December (17th to 19th) and the season finale in Chennai in January 2016 (29th to 31st). 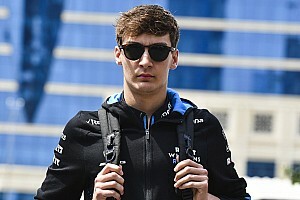 The drivers for this season are yet to be finalised but the previous seasons had drivers like Mathias Lauda, Freddie Hunt, Conor Daly, Carmen Jorda, Harry Tincknell, Jordan King, Tio Ellinas, Arthur Pic and many more. 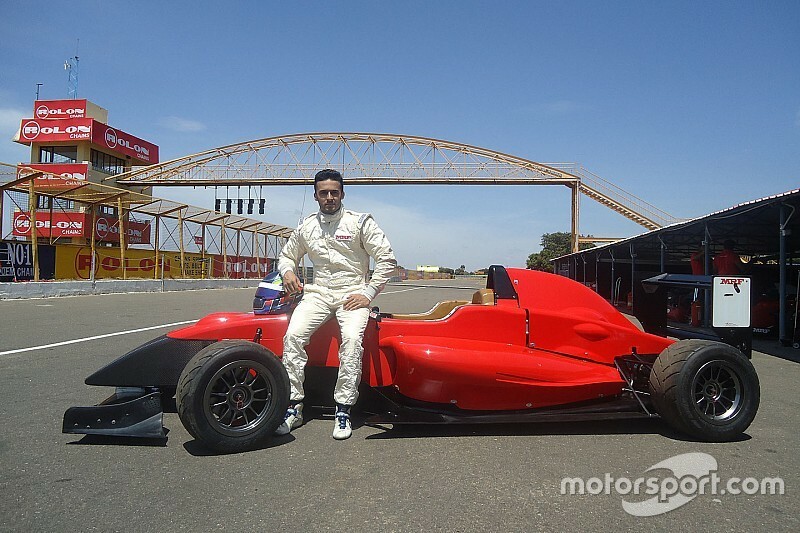 The MRF Formula 2000 car has a 2.0l Renault sport engine having chassis from Dallara and the car is tested to the FIA F3 safety standards. 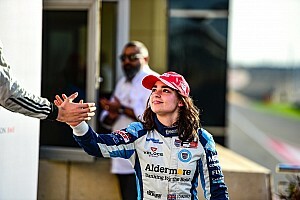 Breaking barriers: Female racers in India!